Riders on NJ Transit's Monday night "horror train," which lost power and went dark for two hours, were not too keen on an angry woman's decision to argue with a conductor. The Montclair-Boonton Line train left New York City's Penn Station at 6:10 p.m. and got stuck east of Newark at around 6:25 p.m. The stalled train was carrying about 1,000 people who were prevented from leaving while engineers worked to remedy the situation. While many passengers complained of packed conditions and steamed windows on social media, one woman decided to lash out at a conductor who was simply following orders not to let anyone leave the train. Instead of getting support from other aggravated riders, the woman's outburst was eventually filmed as other passengers pointed out how rude, insulting and childish her behavior was. At one point, a passenger asked for the conductor's name so that he could report how well she had handled the unidentified woman's disrespectful treatment. (Note: Video contains explicit language). 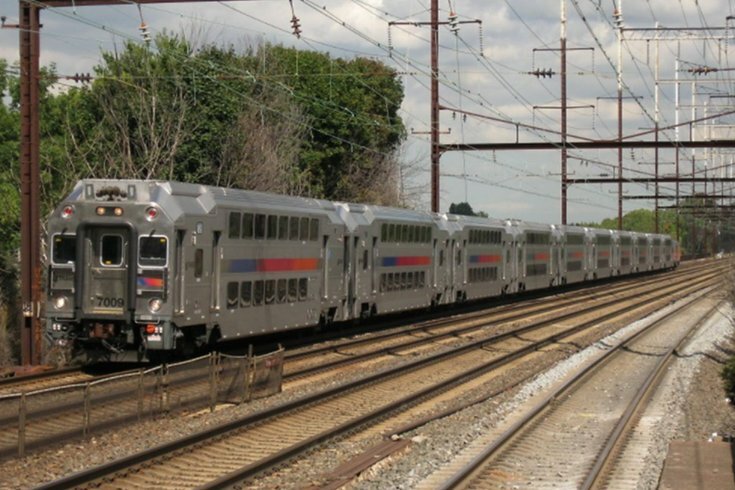 NJ Transit chronically has been beset by mechanical problems, derailments and delays over the past few years. Its disarray became a point of contention during last year's New Jersey gubernatorial race and continues to be a source of routine frustration for regular commuters. The transit agency is in the process of meeting a Dec. 31 federal deadline to implement Positive Train Control, the safety system designed to automatically adjust speeds and prevent future derailments. NJ Transit said Monday night's train was delayed after the wheels on one of its cars came off the track, according to The New York Times. There were no reports of any arrests Monday night and no emergency medical attention was required on board the stalled train.